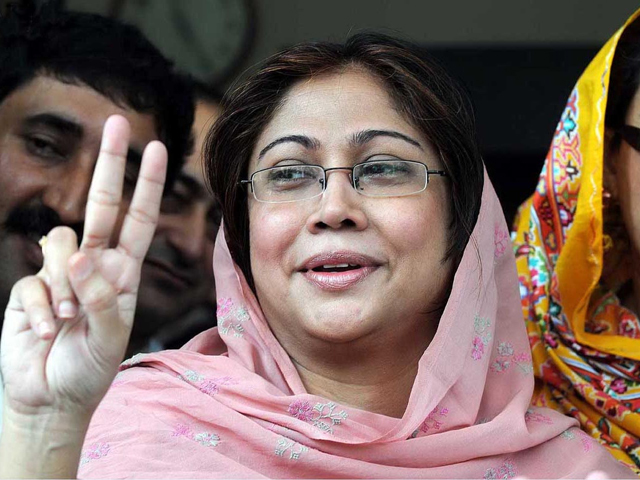 A petition seeking the disqualification of the PPP’s Faryal Talpur was filed at the Sindh High Court on Wednesday. The petitioner claimed that Faryal Talpur should be disqualified as she held an iqama–a resident or work visa for Saudi Arabia. The petitioner stated that Faryal Talpur formed a company in 2002 in Dubai. The petitioner alleged that the company was made in Talpur’s daughter’s name. The petitioner alleged that the transfer of money to Dubai was hidden from the Election Commission of Pakistan. The court has demanded details be submitted on the case by June 5. The petition has been filed by a person named Moazzam Abbasi. Less than a month ago, PML-N stalwart Khawaja Asif was disqualified by the Supreme Court for holding an iqama (work permit) in the UAE and not disclosing it to authorities.